Plant a tree at your Harrah, Oklahoma home and help make the air quality in your area better by removing the air pollutants. If you want to enjoy the many benefits a tree can provide, then it is time to call Riemer and Son Landscaping & Irrigation at (405)639-7648. We offer landscaping services for both residential and commercial properties. 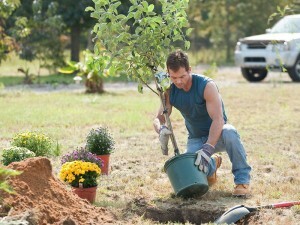 Let us plant a tree at your property in Harrah and enjoy the many advantages which a tree can offer. 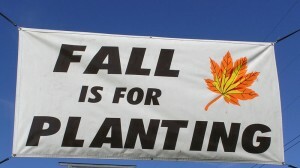 Fall and winter are the perfect time to plant tress, shrubs, and ornamental grasses especially in North America and areas like Harrah, Oklahoma. 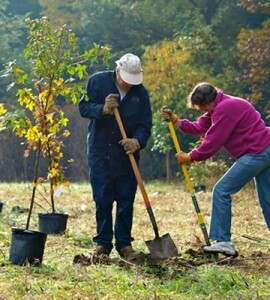 Let Riemer and Son provide your landscaping and tree planting requirements. This is the perfect time to call for our services.